• MCS didn’t “exist” before from an administrative point of view, which involved a “complete defencelessness situation” for the sufferers. • The addition of the condition to the healthcare system has been carried out in accordance with the WHO approved guidelines which other countries had already adopted for this disease. 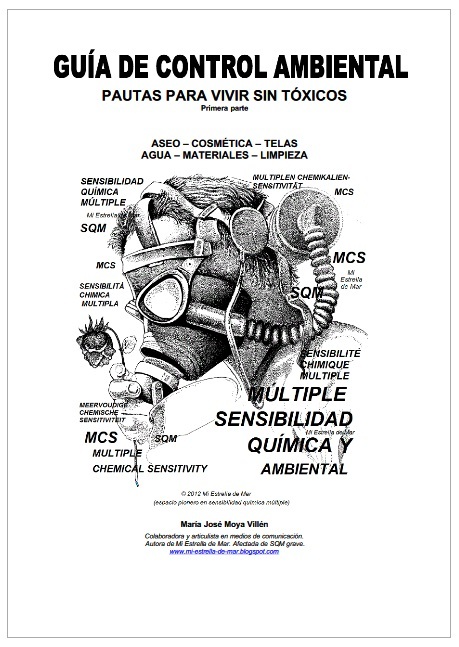 Spain has officially recognized Multiple Chemical Sensitivity (MCS), including it in its International Classification of Diseases (ICD), the diagnostic tool used by the Healthcare System to classify and codify diseases. This way is authorised by the World Health Organisation (WHO) so that governments can make official – always conforming to specific guidelines – certain diseases and disorders which have not been classified yet at an international level by the WHO. Spain is thus the latest addition to the list of countries which officially recognise MCS as a valid diagnosis, like Germany (2000), Austria (2001), Japan (2009), Switzerland (2010) or Denmark (2012). 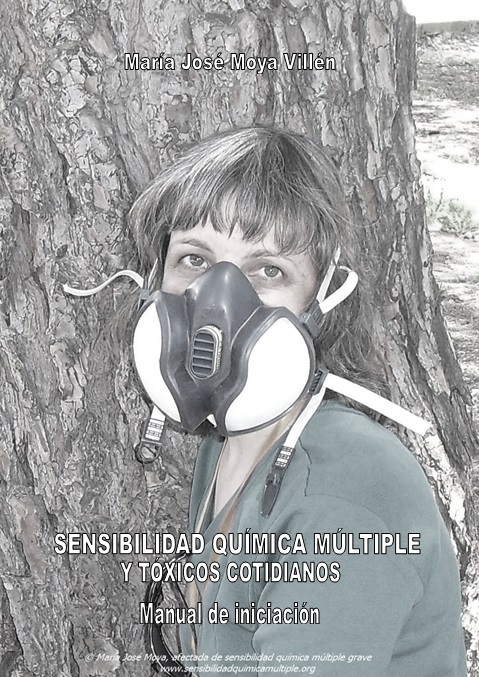 The process was carried out through a non-legislative act submitted by MP Maria del Carmen Quintanilla (Popular Party) who received a request from the Fund for the Protection of the Environmental Health (Fodesam) together with the Multiple Chemical Sensitivity and Environmental Health Information Service (SISS). Recognition had been an old claim by the ever growing number of people suffering from this condition. who live a daily perennial torment because, as the MP explains, “many of the everyday chemical products that we use can cause them multiple reactions like difficulty to breath, palpitations, nausea, skin rashes or recurring headaches. For that reason, MCS changes completely the life of those who suffer from it, and often forces them to adopt countless prevention measures not to get in touch physically nor indirectly through the air with those products”. So for these individuals, simply going out or into a shop can turn into a virtually impossible task. Aside from this suffering, there is the inappropriate treatment that many of these patients receive from the healthcare system, a situation that will hopefully change slowly with the recognition of the disease. “It is a matter of justice”, the popular MP puts forward. “The best present solution so that the sufferers can get out of their current state of defencelessness”. MCS affects the central nervous system, but it may also cause malfunctions in other systems such as respiratory, gastrointestinal or heart problems. 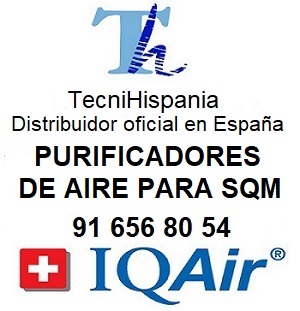 As stated in the non-legislative act, it is a “chronic, emerging, toxicant-induced and environmental” condition that causes a “physiological reaction to multiple environmental chemicals” which can be found in air fresheners, perfumes, personal hygiene products, cleaning products, food, tap water, clothes, cosmetics, cigarettes, etc. Consequently, the management of the situation is complicated because, apart from the different degrees of severity and the fact that symptoms can vary depending on the specific health parameters and the “chemical” environment of the patient, as it happens with other illnesses, “sufferers quality of life is greatly affected”, according to the non-legislative act. From Fodesam and the SISS they explain: “the initial situation has been complicated. On the one hand, Spain is currently in the process of drafting the new Spanish ICD-10-CM classification (the updated version which will replace the 15-year-old ICD-9-CM), and on the other hand, the national health system allows diagnosis according to two versions (ICD-9-CM and ICD-10, depending on the region and the type of health centre). Given the complexity of the situation, the application to make MCS official was submitted to the Chamber of Deputies (lower chamber of Spanish Parliament), where it was processed as a non-legislative proposal in April 2013 thanks to MP María del Carmen Quintanilla. The processing started on November 6 2013 before the Committee on Health Care. After a year and a half, the procedure final result has been inclusive. While the Ministry of Health put forward what the non-legislative act demanded during the processing (that is, including MCS in the current ICD-CM), the Chamber of Deputies has urged the Government in its final non-legislative act draft to include MCS in the coming ICD-CM. This proposal was passed unanimously on June 11 by all present Committee parties: PP, PSOE, IU, CiU and UPyD. Finally, the Ministry of Health received in July a comprehensive report on MCS drafted by the SISS to support with documents the current open execution process, together with an update that has followed in September after the institutional summer vacation period. “Once MCS is recognised, a close monitoring must be put in place to foster its comprehensive and correct implementation in the healthcare system and by all health professionals”, say Fodesam and the SISS. “In this sense, the report handed in to the Ministry provides a preliminary set of recommendations”. 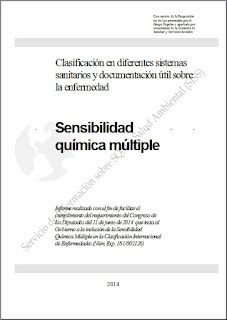 As indicated by its author, María José Moya, “in addition to this, the report offers unpublished information and varied documentation on MCS regarding the countries where it is recognised, the European Union, the WHO, Spain, etc., and mentions over a hundred quality research studies (“peer-reviewed”) carried out until 2014. So far, no other similar project had been developed, and we will spread it among professionals and all those showing an interest in it, since we believe it will facilitate a good understanding of the illness and how the healthcare system must tackle it”. Enhorabuena y muchas felicidades...francamente me alegro mucho por esta ansiada noticia, me parece mentira que se consiga por fin reconocer SQM. Y un profundo agradecimiento a todas aquellas personas que han contribuido a que se haga realidad. Muchas felicidades, es un gran logro. Gracias a Maria José y a Carlos. También la diputada M.Carmen Quintanilla. Sigamos ganando posiciones, ya queda menos. Un fuerte abrazo a los tres y a todos los afectados. 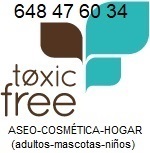 Thank you so much to Spain for leading the way on such a misunderstood condition. Here in the UK docs are still prescribing antidepressants until the patient tests positive to a patch test, to various chemicals in every day use, namely fragrances in my case. Yes those seemingly innocent perfumes you slap on to make yourself smell nice can be poisonous to the wearer and to those nearby. I've no idea what the solution is as the number of victims sore, but to ask affected patients to avoid going out, mixing with others is ridiculous. 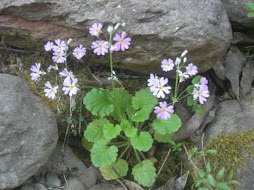 As the population is increasingly likely to be adversley affected by a few fragrances, why not remove/replace them, before the number of "troublesome" perfumes increases so much so that it sends us back to the stone age? 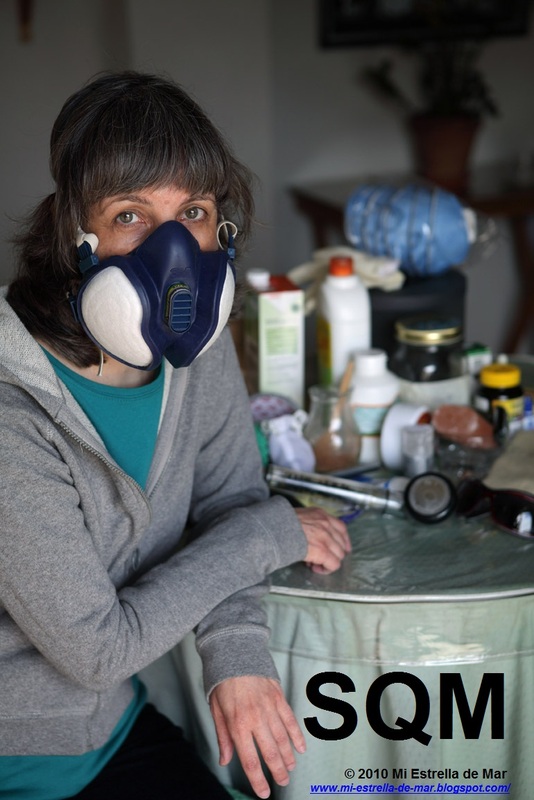 We eat, wear, use, paint with, cook with, print and photocopy with these chemicals, and use them as pesticides, food wrappings, fire retardents and housemite dust retardents and much more...! 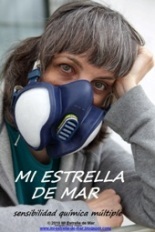 So best we address the problem that Spain has so correctly identified before we all have to wear ugly chemical filtering masks, use humidifiers, and personal air supplies to survive. There are only 10 million victims at the moment, but imagine that number increased somewhat, which it is doing at an alarming rate, the number of people who can't work, eat out, go out in public, fly in a plane, go to school or even attend hospital for treatment, will bring industry to a standstill. I can't being to imagine the effets this allergy would have on a youngster! If not addressed very soon, the health problems associated with Multi Chemical Sensitivity will dwarf those of smoking and alchohol problems combined. Dear friend, thank you for your thoughts. I totally agree with you – if there are a series of fragrances and chemicals that are causing health problems such as allergies, asthma, etc., why not withdrawing them from circulation? 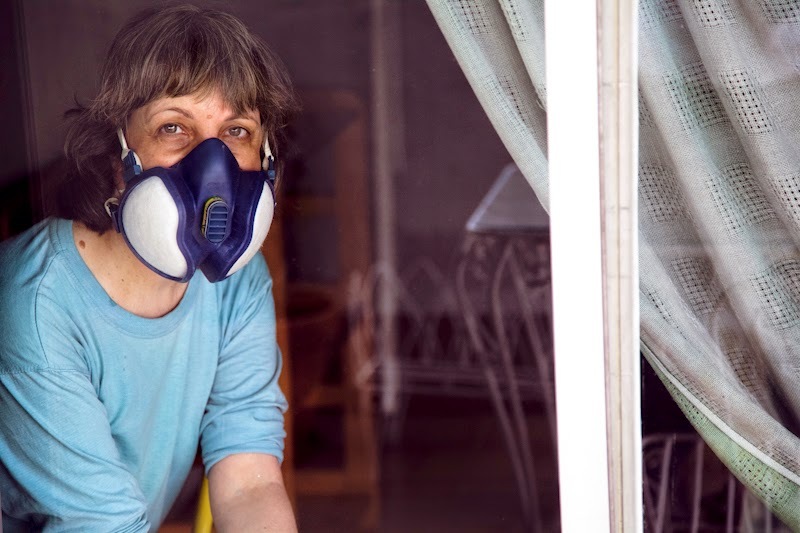 The answer is easy – a country’s financial loss caused by “chemicals” making people ill and unable to work and lead a normal life is subject to the interests of the “dirty industry”. They have strong and complex influence networks, and they force their own financial profit to predominate over citizens’ debts and deteriorating health. And when people fall ill, there’s the other “industry” (the pharmaceutical one) to turn the situation to their own profit. It’s a vicious circle. 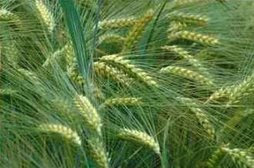 However, regardless of private interests, pressure and ignorance, steps are being taken in the right direction. Thus, Spain recognized MCS in 2014 like Germany and other countries did before when they included it in their ICD-CM. The first –and most important– step in order to move forward is the official recognition of an illness. If the Health Administration does not “make it visible”, it does not “exist”, and therefore we can’t make much progress with our rights. There is no doubt we still have a long way to go. That is why from this space we are still working on it. Like this, in the last few years three people have set up a solid work team: journalist Carlos de Prada, MP María del Carmen Quintanilla and myself (as activist and author of this pioneering space). Our aim was to enable Spain to officially recognize MCS. The three of us are very happy for such an achievement – there is a great satisfaction for the duty carried out. And we continue to work for the cause. I’m sorry I couldn’t reply to you any earlier, I’ve been recently having problems myself with my website, and my health too! Thank you so much for you interesting comments. Warmest regards from Madrid.